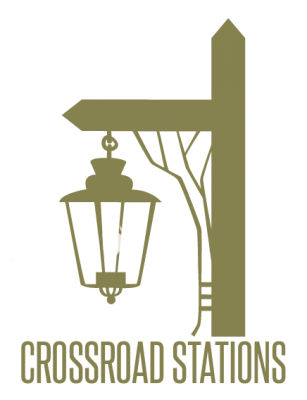 Crossroad Stations is a production group dedicated to bringing you stories and entertainment featuring diverse and underrepresented cast members and characters. Our shows vary in subject matter, some being audio dramas, and others talk shows, but all with a goal to tell stories that represent people of groups who need more representation in media. Join The Wanderers as they travel through a surreal and light hearted post civilization United States in Jim Robbie and the Wanderers. Or follow Holly as she keeps herself alive while living on the streets in OAKPODCAST. Other upcoming shows include the Otherverse, Misadventure by Death, and the popculture/stream of thought talk show Hypotheticals.